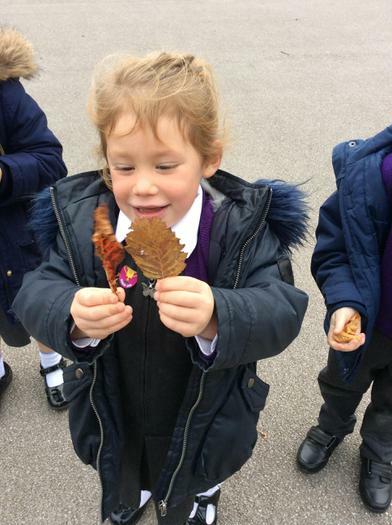 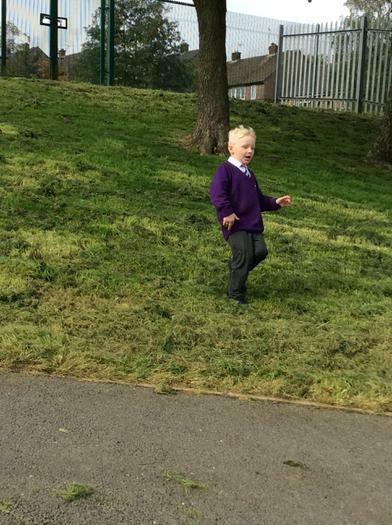 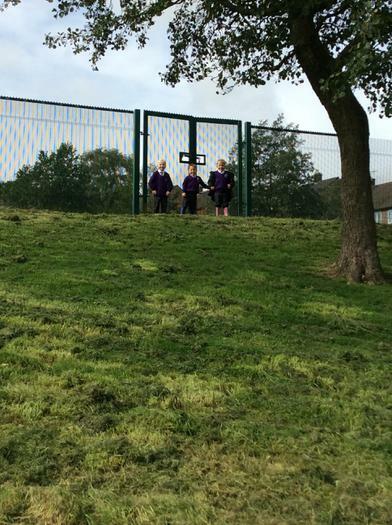 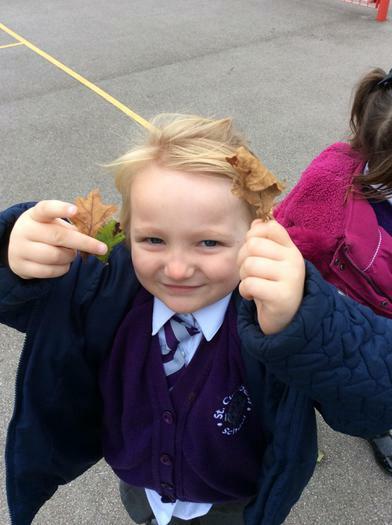 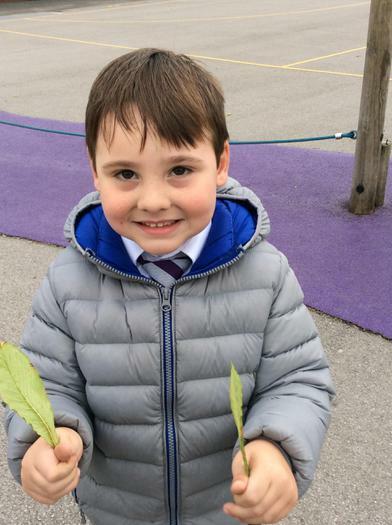 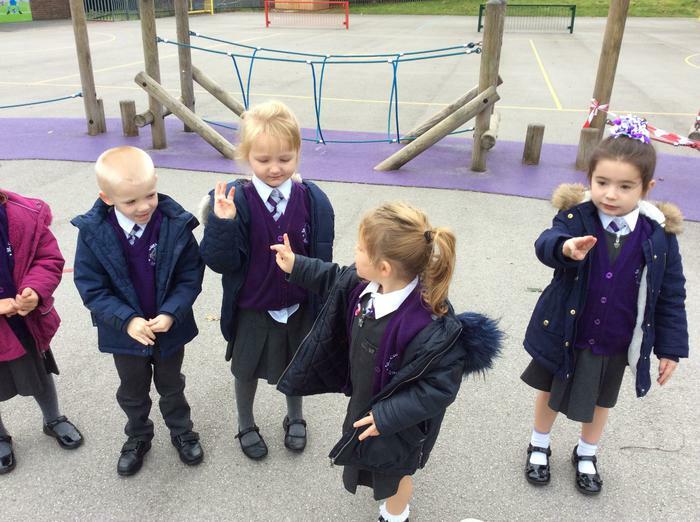 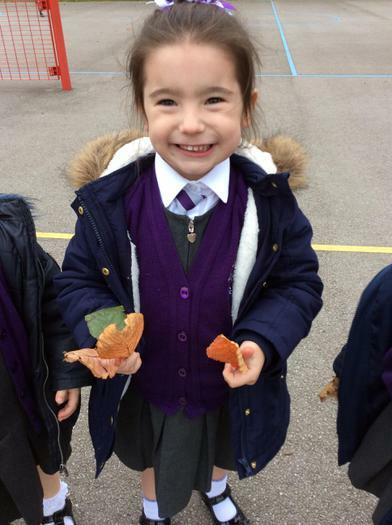 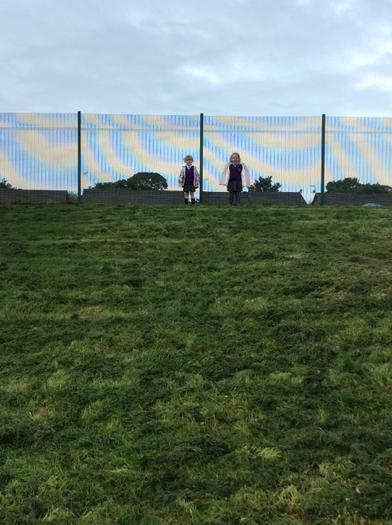 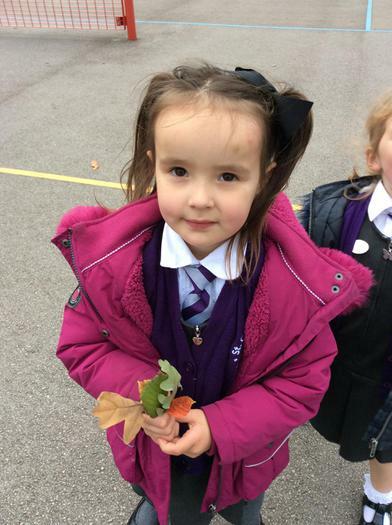 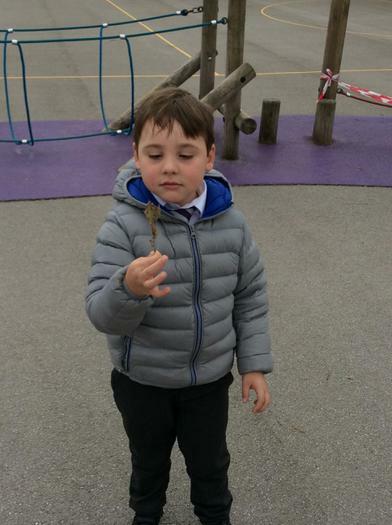 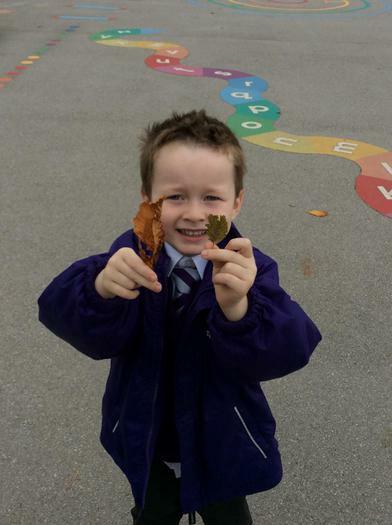 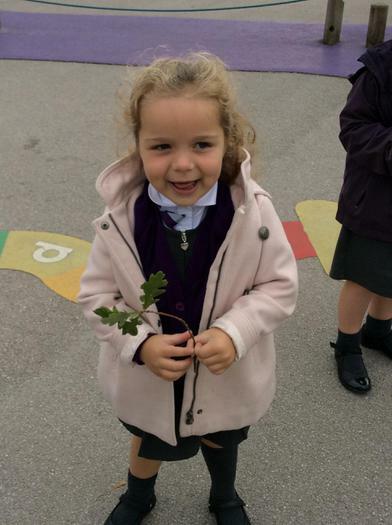 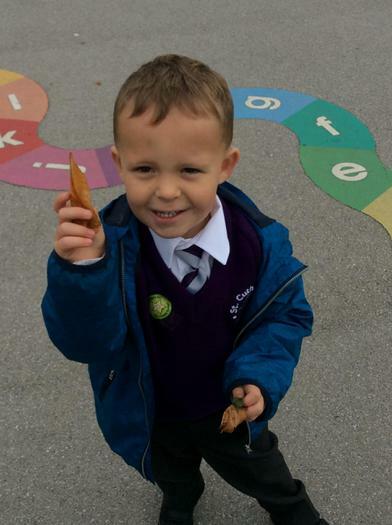 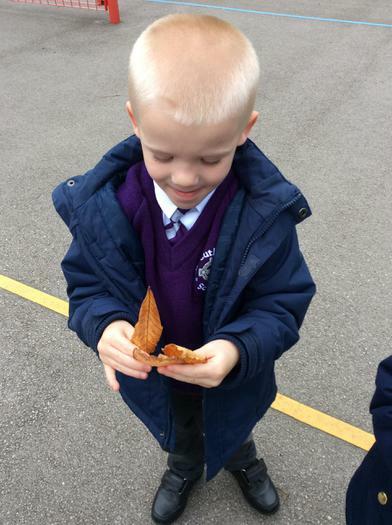 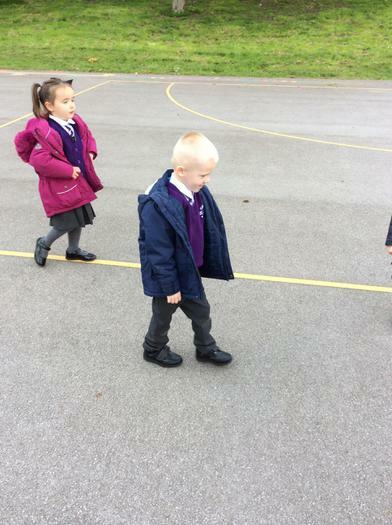 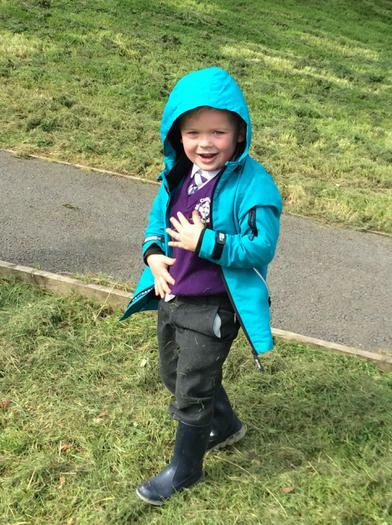 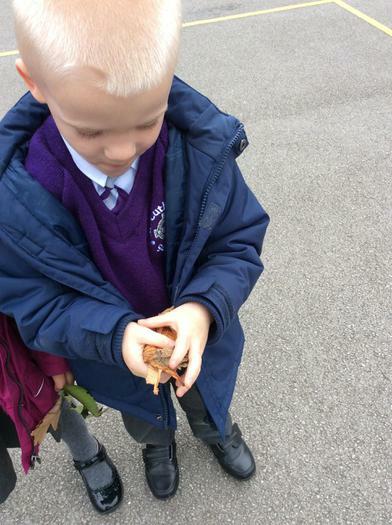 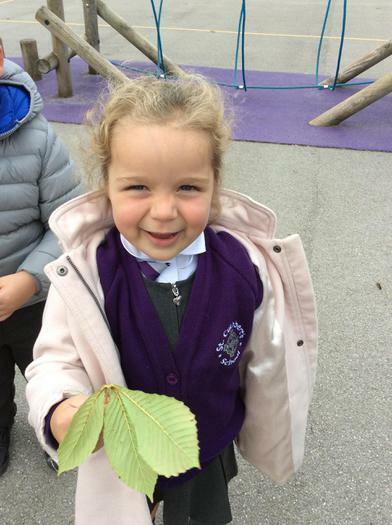 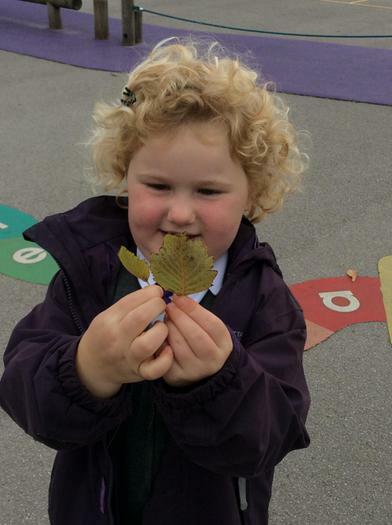 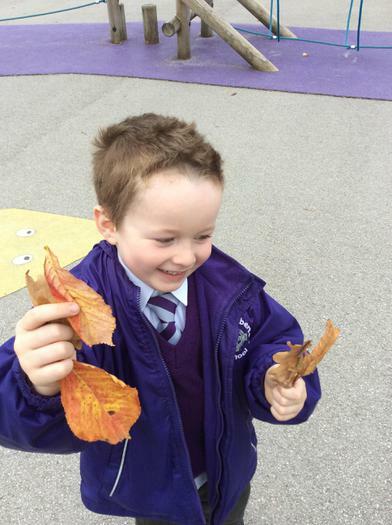 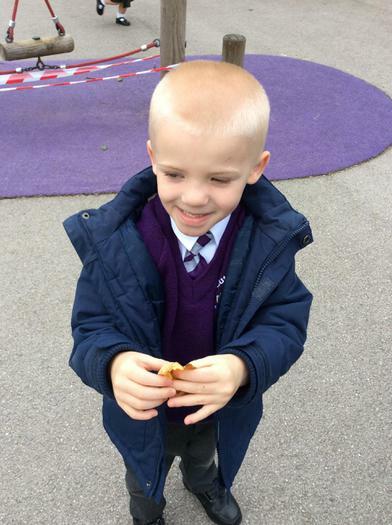 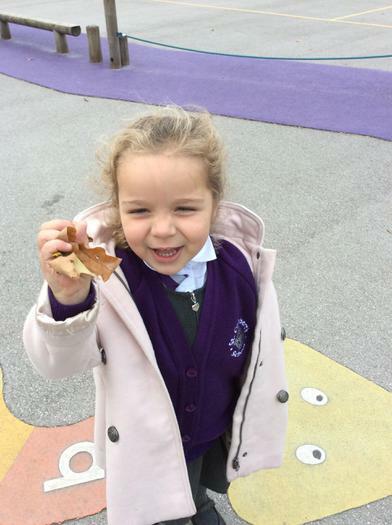 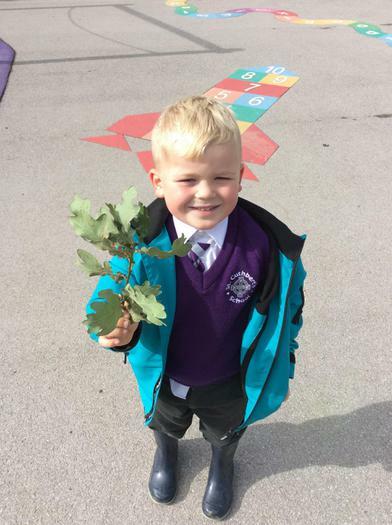 We have been searching for leaves around the playground. 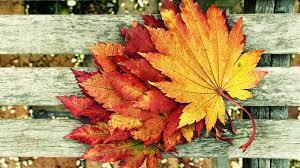 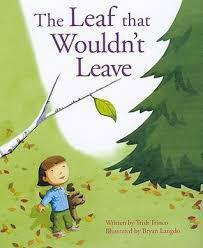 This week we read the story The Leaf that Wouldn't Leave. 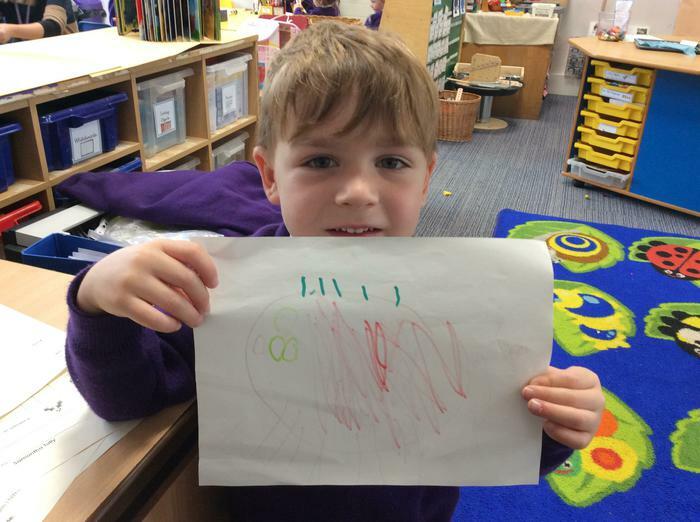 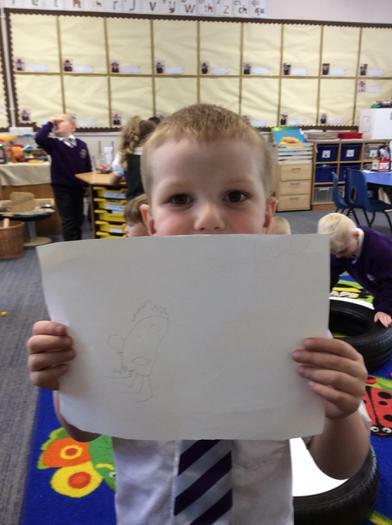 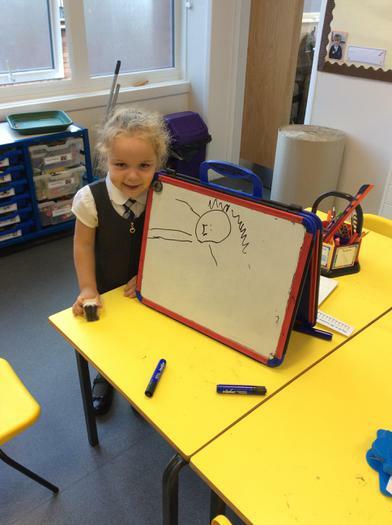 We then challenged the children to make pictures from the story.